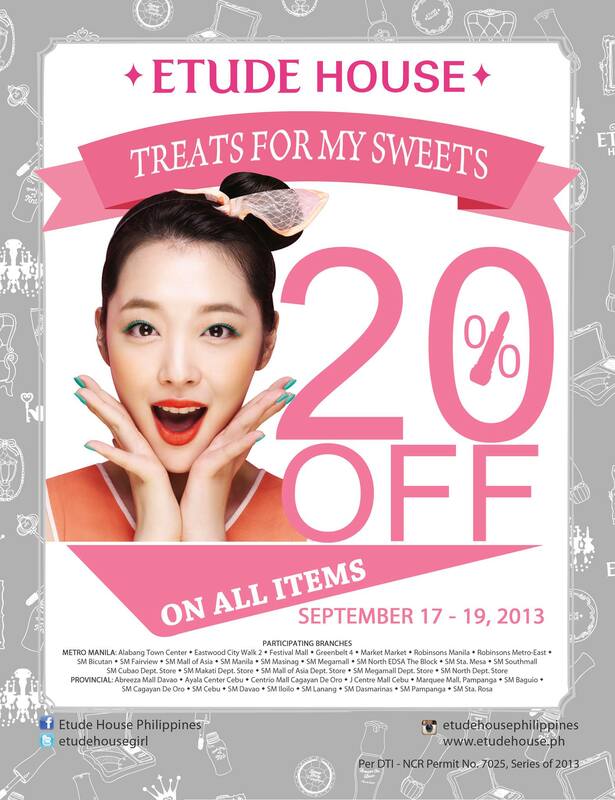 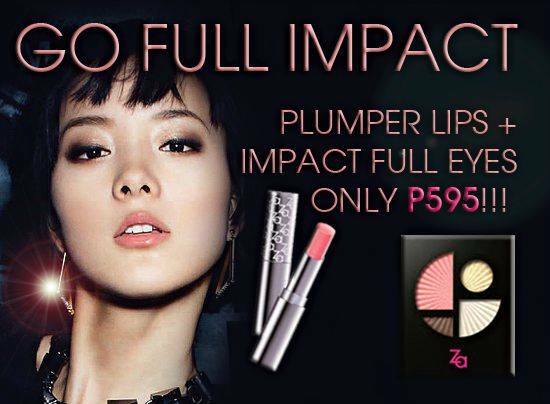 Etude House Philippines is having a Treats for My Sweets 20% discount on all their items from September 17 – 19, 2013. 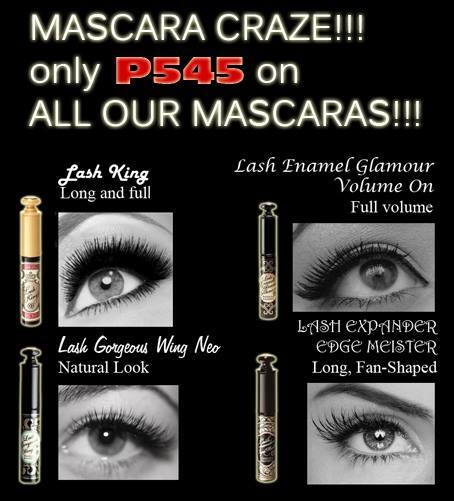 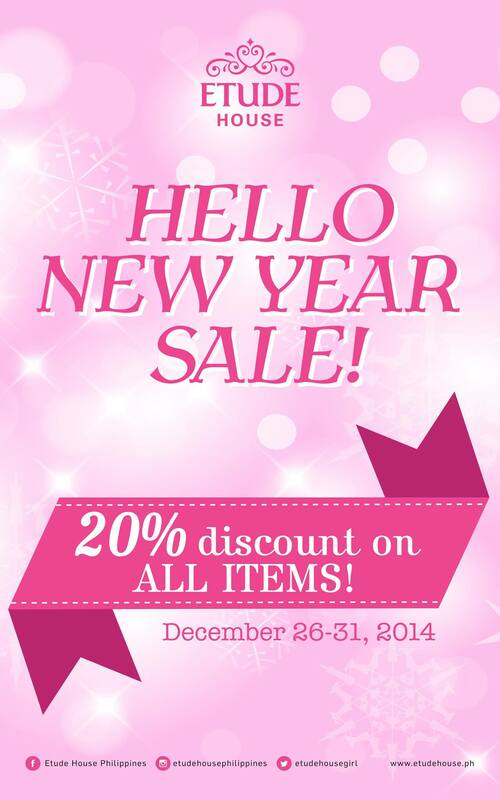 They are having their sale today as well but it is only for those who have the Etude House Pink Membership Card. 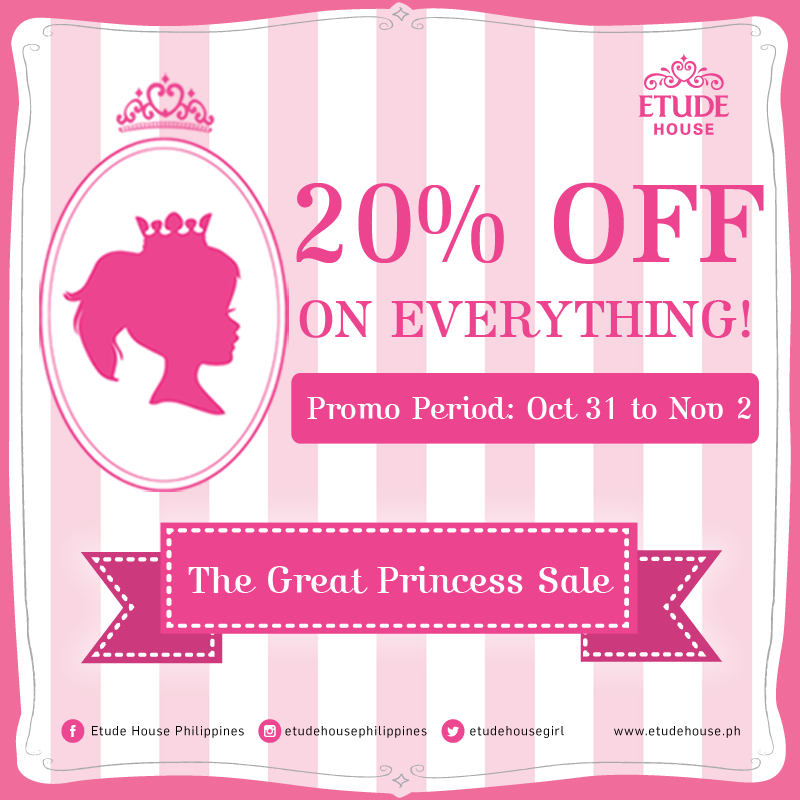 Prepare your shopping list now and go to your nearest Etude House branch to enjoy their 20% discount. 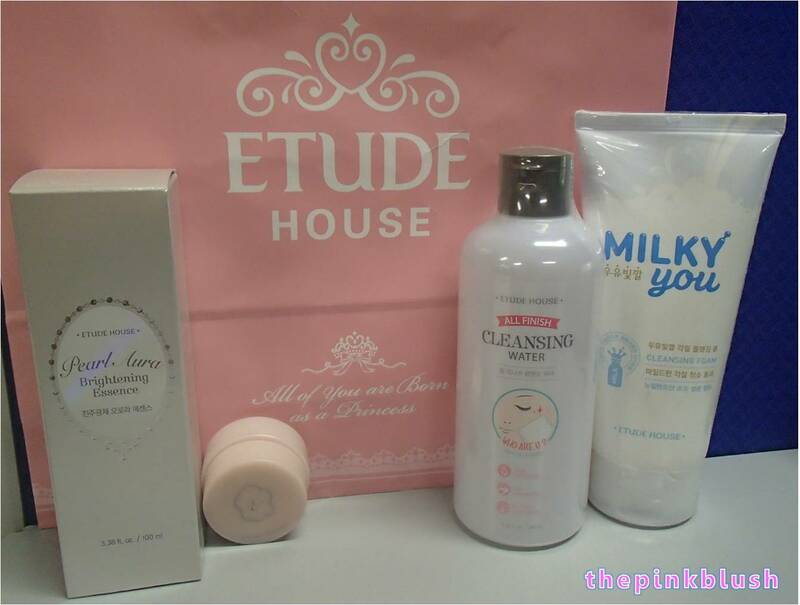 Refer to this link for the store outlets of Etude House.